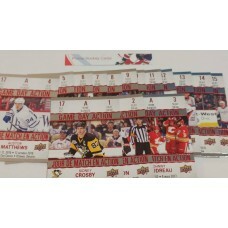 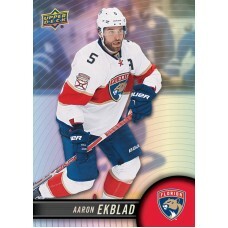 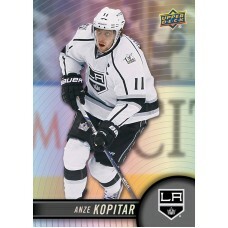 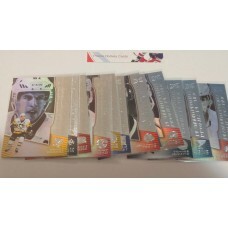 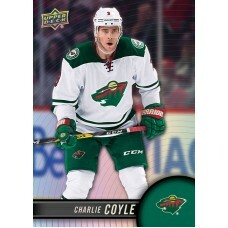 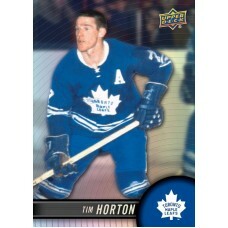 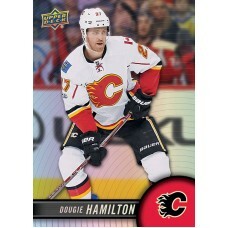 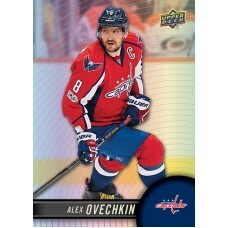 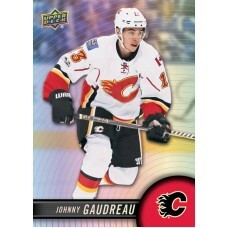 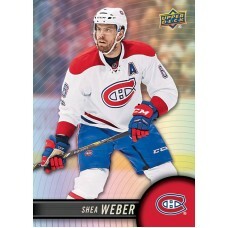 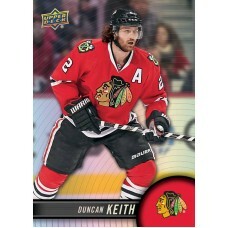 As per usual we have every Tim Hortons hockey cards available fresh from packs, boxes, and cases we have opened. 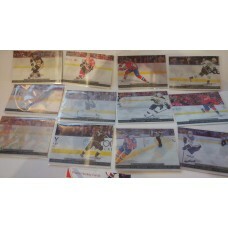 To complete your orders just simply add the items you want to your shopping cart and proceed with the checkout. 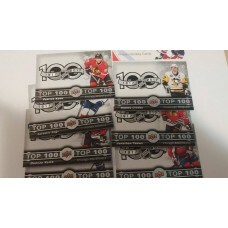 GDA 1-15 Complete Game Da..
TOP1-7 Complete Top 100 I..
2 Duncan Keith - Chicago ..
3 Charlie Coyle - Minnes..
4 Dougie Hamilton - Calg..
5 Aaron Ekblad - Florida..
6 Shea Weber - Montreal ..
7 Joe Pavelski - San Jos..
8 Alex Ovechkin - Washing..
9 Taylor Hall - New Jers..
10 Corey Perry - Anaheim ..
11 Anze Kopitar - Los An..
12 Cam Atkinson - Columb..
13 Johnny Gaudreau - Cal..